Hallsville, Hallsville I.S.D. Longview, Marshall, Marshall City Marshal, Marshall I.S.D., Harrison County Fire Marshal, Waskom, Waskom I.S.D. Michael Freeman suffered severe head and neck injuries. His condition worsened and he was left bedridden and on a ventilator until succumbing to complications from the injuries on September 8th, 2013. Lieutenant Claton Medrano was shot and killed while he and another officer were serving a mental commitment warrant at a house near Hallsville. 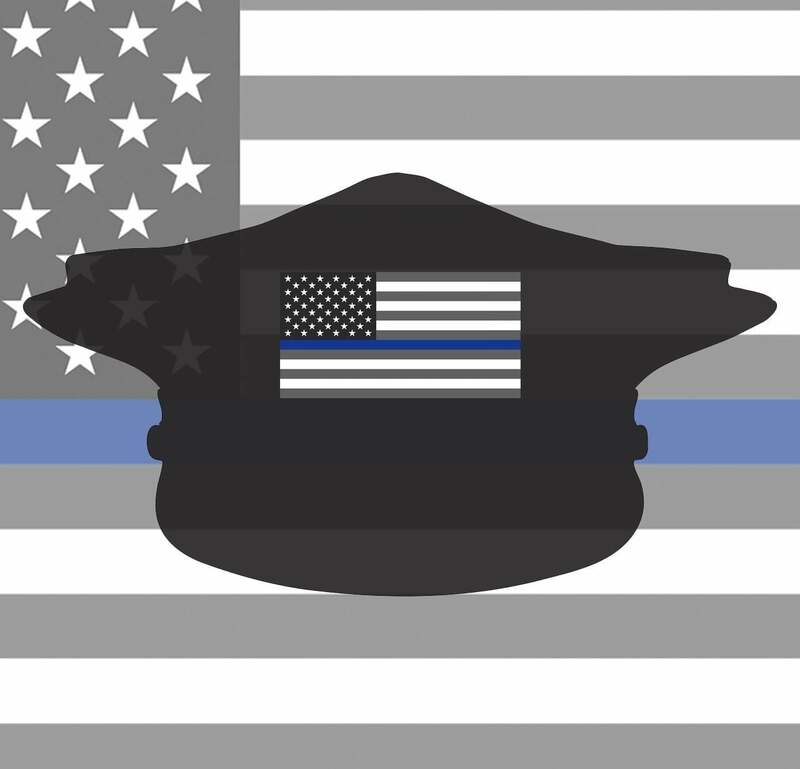 Constable Allen Moore succumbed to gunshot wounds sustained two days earlier while arresting a man near Karnack, Texas. The man was wanted in Houston for murder. The suspect fled the scene but was later captured and sentenced to death. His sentence was later commuted to life. Lieutenant Medrano had been employed with the Harrison County Sheriff's Department for 15 year, and had been in law enforcement for 25 years. Constable Cunningham was shot and killed as he and two other officers attempted to arrest two men who had robbed a mail carrier. Both suspects were arrested and one was convicted and sentenced to 99 years in prison. He was pardoned by Governor William P. Hobby on November 5, 1919. He absolved his companion who was not indicted. 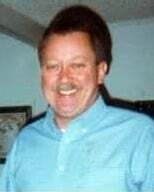 John Cunningham was survived by his wife and five children. Deputy Huffman was shot and killed when he and another deputy went to a railroad camp to investigate a disturbance. Shots were fired at the deputies as they approached the scene. Both officers were struck and Deputy Huffman died at the scene. His partner survived. Three suspects were apprehended. Four days later a mob lynched all three. Deputy Sheriff William Rogers was killed in a train derailment accident about three miles west of Marshall, Texas. He and several other deputies had boarded the Texas and Pacific Railroad train at Longview Junction. Deputy Rogers was looking for a wanted man in the area and climbed atop a tank car for a better vantage point as the train traveled to Marshall. Four cars derailed as the train traveled between the two cities, and Deputy Rogers was killed when he was thrown from the car and crushed. Precinct 4 Constable Charles L. Hays, along with Deputy Constable Sid Keasler, went to a farm house to arrest Mich Davis, who was wanted on a warrant they held. The officers were told by Walter Davis that Mich Davis was not there, but was working in a cotton field. The officers galloped their horses to the field to prevent Walter Davis from warning his brother. Mich Davis saw the officers coming and attempted to get his gun from a nearby building. The officers beat him to the gun and made the arrest. After the officers left the farm house Walter Davis took his shotgun and went to the road. When the officers and their prisoner came by, Walter Davis raised his shotgun and said turn that man loose. 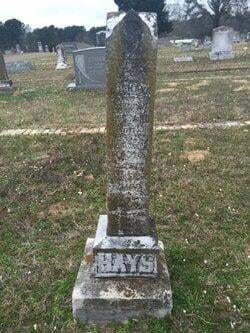 At the same time Walter Davis fired a load of buckshot into Constable Hays' side. Deputy Keasler fired at Davis striking him in the side with a slight wound. Constable Hays was instantly killed, and fell off his horse. Walter Davis was arrested and placed in the Marshall jail. Later that evening a mob forced their way into the jail and lynched him by hanging him to a tree on the west side of the city. Mich Davis and Nathan Hilton the Davis' stepfather were also arrested. Constable Hays was survived by his wife Jamie and 2 children. 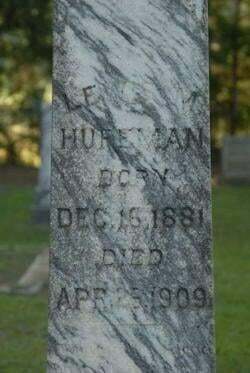 He is buried in the Hallsville Cemetery, Hallsville, Harrison County, Texas. Sheriff Leonard C. DeLisle, along with another man, went to a residence outside of Marshall to arrest a man named Stephen Lott. Lott had a history of mental problems and was wanted on a peace warrant. When the sheriff and his companion arrived at the residence they called Lott outside. Lott approached the fence. Sheriff DeLisle stated his business and told Lott he was under arrest. Lott stated he would not, and could not be arrested. Lott then started back to the house. Sheriff DeLisle stood up in his buggy and fired, striking Lott in the thigh. Lott fired one shot, striking Sheriff DeLisle in the head, killing him instantly. Stephen Lott died the next day from the gunshot wound to his thigh. Leonard C. DeLisle had been appointed Harrison County sheriff by the military authorities on May 3, 1869. Sheriff DeLisle served only 24 days in office when he was killed. 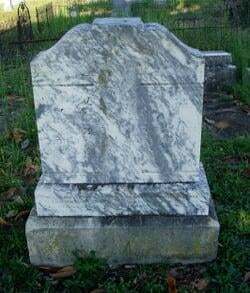 He is buried in the Marshall Cemetery, on East Grand Ave. Marshall, Texas. The East Texas Regulator-Moderator War was a feud in Harrison and Shelby counties from 1839 to 1844. The Regulators were organized to “regulate” cattle rustling and crime through vigilante justice. The Moderators were organized to “moderate” the vigilante actions of the Regulators. Campbell was appointed sheriff in late 1840 after the elected sheriff resigned. William Pinckney Rose, known as “Captain Rose,” was the leader of the Regulators. Two of his men, George W. Rembert and Isaac Hughes, organized a posse to capture two thieves, but it was a trap set by Moderators. Rembert was shot and killed and the others fled. Shortly afterwards, a posse led by Sheriff Campbell found Hughes and ordered him to surrender. Hughes refused and Sheriff Campbell ordered the posse to fire. Hughes was killed in the volley. Hughes’ brother sought revenge and was assisted by Captain Rose. On January 23, 1841, Sheriff Campbell was assassinated in Port Caddo by Hughes’ brother and perhaps Captain Rose. Robert Potter, the leader of the Moderators, had Rose charged with murdering Sheriff Campbell and two other men. The President of the Republic of Texas put a reward of $500 for the arrest and conviction of Rose for murdering Sheriff Campbell while he was in the discharge of his official duties. Potter formed a posse and attempted to arrest Rose and collect the reward on March 1, 1842. Rose was hidden by his slaves and escaped capture. On March 2, 1842 Captain Rose formed a posse and surrounded Potter’s cabin. Potter decided to attempt to escape across the lake and was shot and killed. Potter’s wife filed charges against Rose and nine posse members, but cases were dismissed in 1843. It is believed that Rose died in 1850. 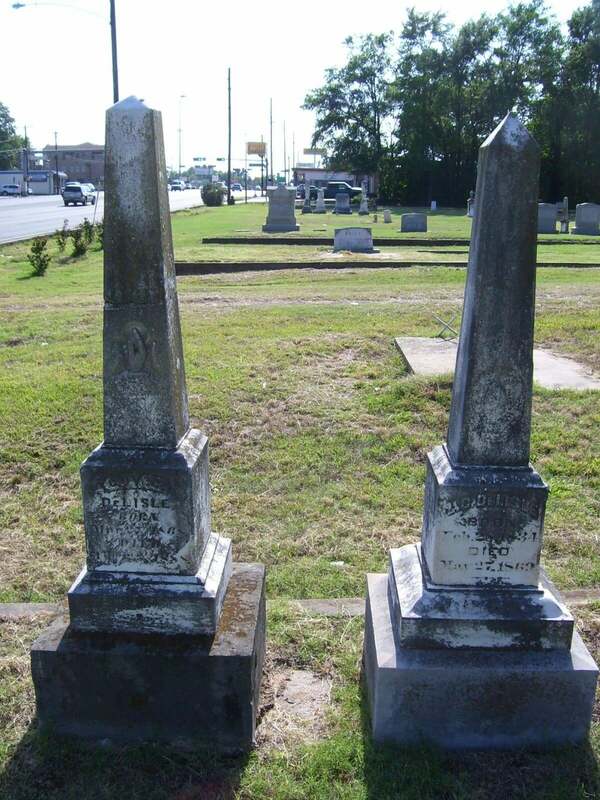 John B. Campbell was a medical doctor and moved to Texas in 1839. His place of burial and family history is unknown.